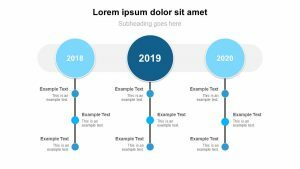 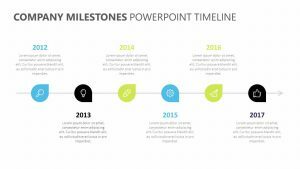 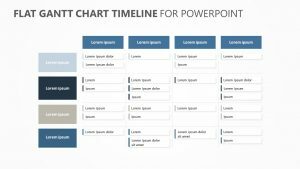 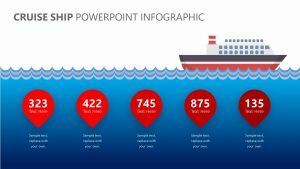 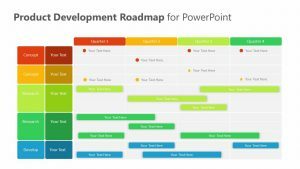 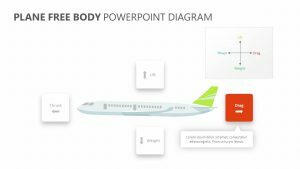 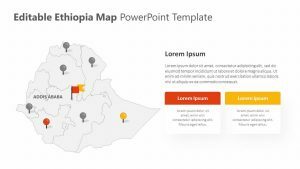 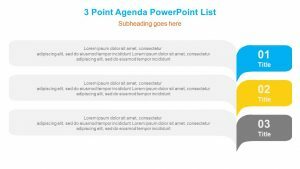 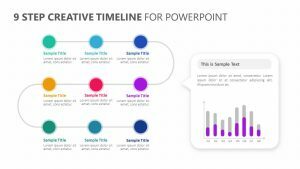 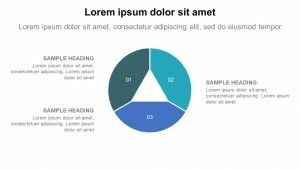 int is a PowerPoint template that shows different travel timelines for you to examine. 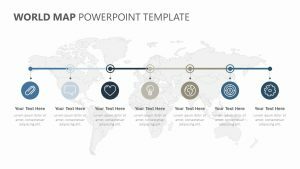 These templates are ideal for companies that send their employees off to travel periodically for business, or for travel agents who want to help their employees and clients understand the plan. 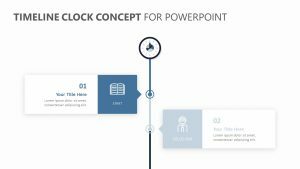 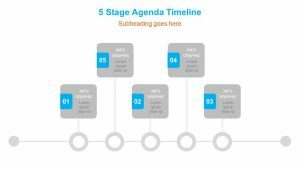 It comes with a three-step process that runs along a timeline and icons that are associated with each one that can be fully edited. 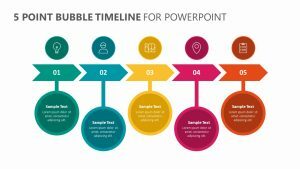 It also comes with different blurbs that can be inserted in order to create talking points for each one of them.